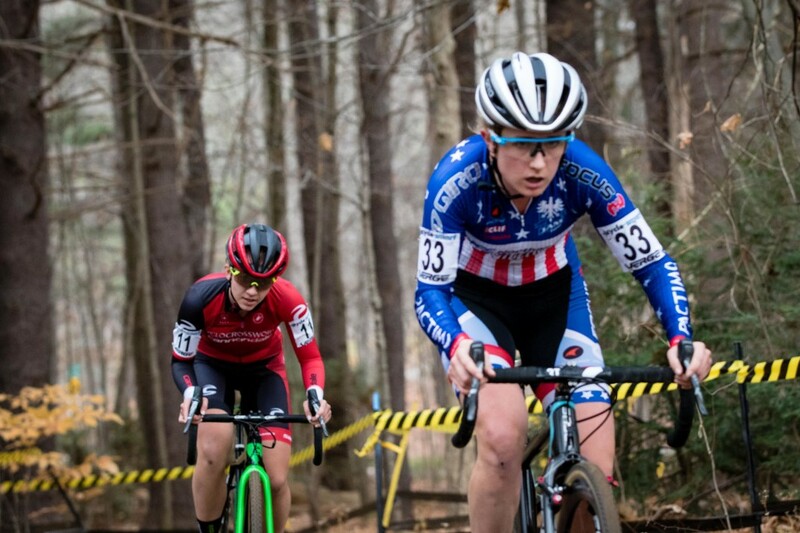 Ellen Noble (Aspire Racing) is our guest for episode 34 of Crosshairs Radio. And it’s a good one. A really good one. I know I’m not alone in saying I’ve been a fan of Ellen’s since her days with Trek Cyclocross Collective. 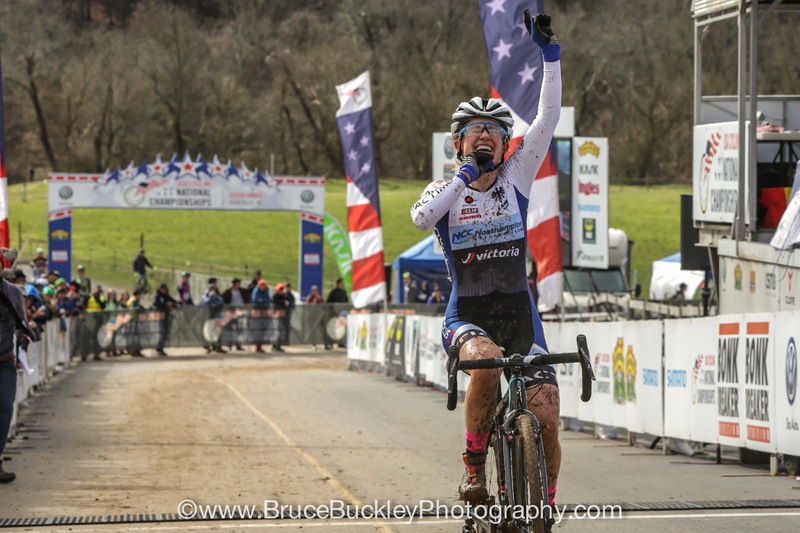 It’s astounding to think that having raced cyclocross for only five years, after coming over from mountainbiking, she is already one of the fastest women in the United States. But once you hear her talk about trying to make herself suffer so hard she bleeds out of her eyeballs, you’ll understand how Ellen Noble has succeeded at pretty much everything she tries. In our conversation we talk about her recent stint racing on the road and the mixed emotions that accompanied some great results. We also talked about joining Jeremy Powers’ Aspire Racing team and what the future holds. But what was really cool, was getting into the topics that don’t always come up on this show. We talked about the harsh reality of living in a social media spotlight, especially when one of your most emotionally painful moments in racing goes viral. We delved into the benefits of working with a sports psychologist and how that’s not only helped Ellen’s racing but also her overall mental outlook. Truly an interesting conversation that I know you will come away from with a good feeling. Make sure to follow Ellen on Twitter, Instagram and SnapChat at @EllenLikesBikes.